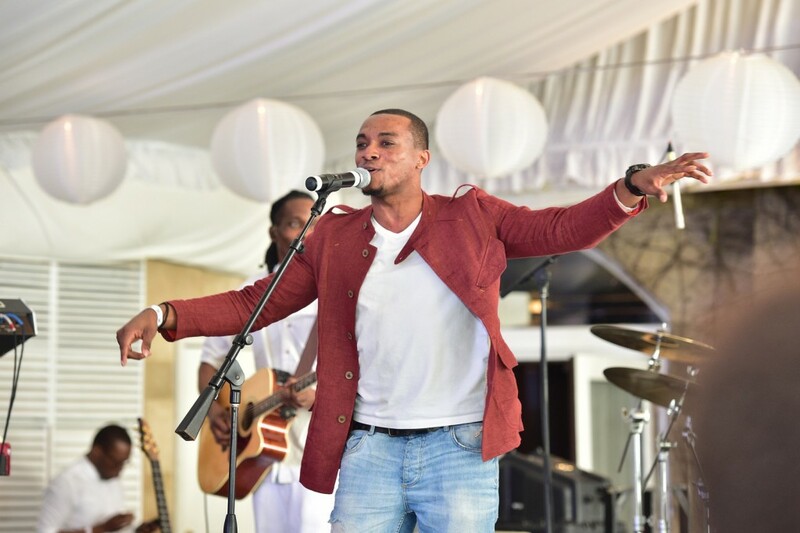 Jonathan McReynolds recently announced the creation of scholarships stemming from the launch of his new non profit initiative, Elihu N ation. Three $3,000 scholarships will be awarded to selected college juniors, seniors, and grad students nationwide. Interested applicants can check out the criteria and apply online via the www.elihunation.org website. 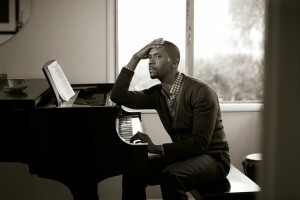 McReynolds came up with the idea of Elihu Nation for the young generation to find a deeper connection to the wisdom of God and serves as the basis for the Grammy nominated singer and songwriter’s continued efforts to reach back into the community and connect audiences to God. 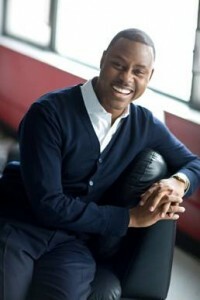 Donald Lawrence returns in the post of music director as McDonalds gears up to celebrate the tenth season of its Inspiration Celebration tour. The multi city event will cover 13 markets including Atlanta, Charlotte, Chicago, Detroit, Greensboro, Houston, Jackson, Los Angeles, Memphis, Philadelphia, Raleigh, St. Louis and Washington, D.C. 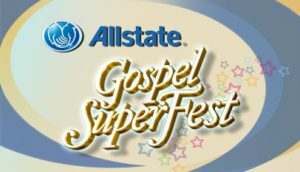 Fans can expect to hear the glorious sounds of the incomparable Karen Clark Sheard, Bishop Marvin Sapp, Jonathan McReynolds, Doug Williams, Canton Jones and Pastor Charles Jenkins. 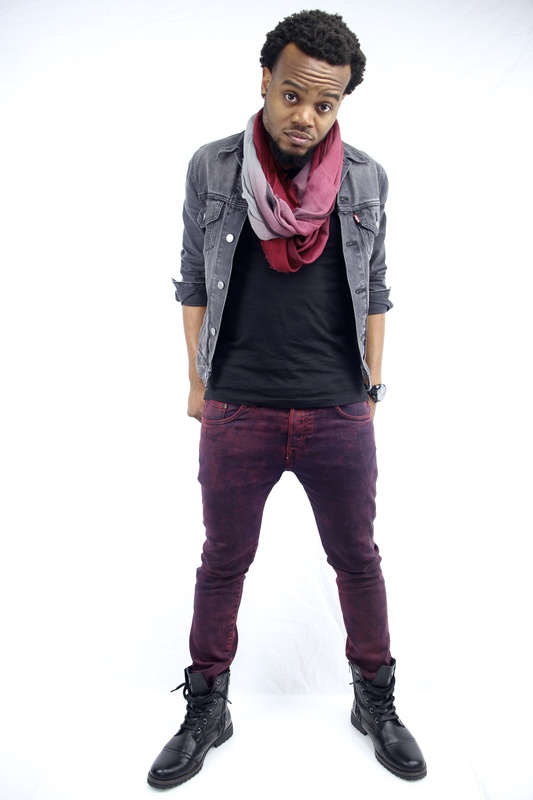 Lonnie Hunter returns as host this year, complimented by the comedy antics of Christian Comedienne Small Fire. 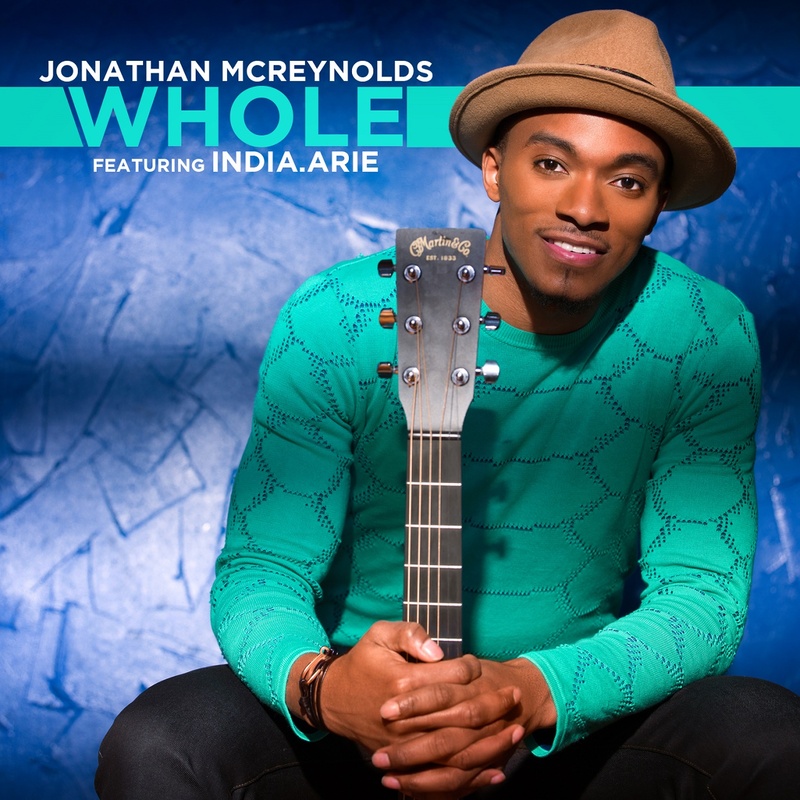 Entertainment One Music celebrates its own Erica Campbell and Jonathan McReynolds for their Billboard Music Award nominations. Erica Campbell was nominated in the Top Gospel Song category for “I Luh God” (feat. 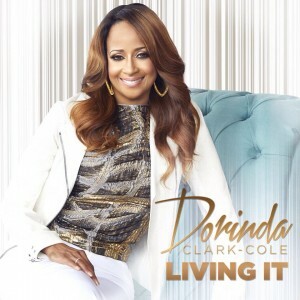 Big Shizz) from her album Help 2.0, while Jonathan McReynolds’ nomination is in the Top Gospel Album category, for his sophomore album, Life Music: Stage Two. 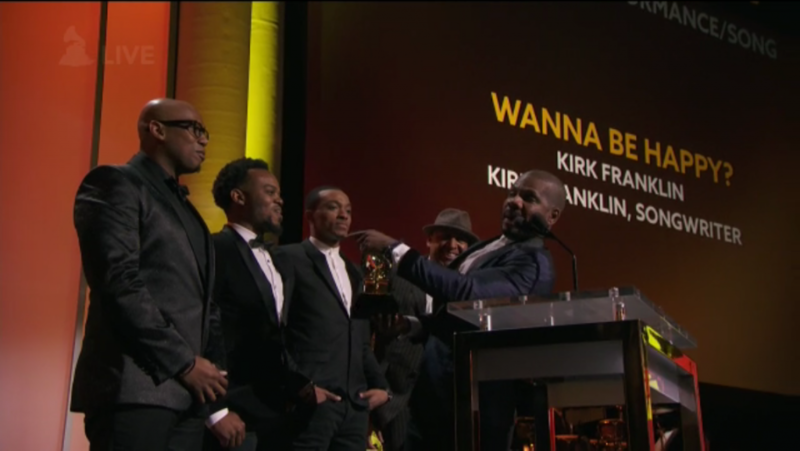 Kirk Franklin Wins Grammy, And Shares It! Posted in Grammy Awards | Comments Off on Kirk Franklin Wins Grammy, And Shares It! On the heels of a suc cessful Holiday Praise Thanksgiving Tour, Inspired People recording artist Pastor Charles Jenkins heads home to host a holiday TV taping. The night of music will be recorded and edited for rebroadcast during Christmas and New Year’s celebrations. A Celebration of Christmas will feature Grammy award winner Erica Campbell, native Chicago son Jonathan McReynolds, Deitrick Haddon and Brian Courtney Wilson. The Holiday Praise New Year’s Party will feature performances from Casey J, Dorinda Clark Cole, Canton Jones and Donald Lawrence and Company. 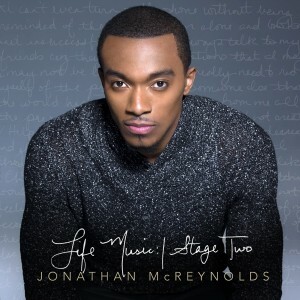 Jonathan McReynolds continues to deliver hope and inspiration with music from his Billboard chart topping CD Life Music:Stage Two. The Chicago native delights his fans with the release of a new lyric video for Whole, his single featuring India.Arie and prepares to visit a number of cities as part of Arie’s Christmas with Friends tour. The tour will make stops in Washington, DC (December 14, Howard Theatre); New York, NY (December 15, Gramercy Theatre); Philadelphia/Glenside, PA (December 17, Keswick Theatre); Memphis, TN (December 20, Minglewood Hall); and Nashville, TN (December 21, Schermerhorn Symphony Center). McReynolds will finish out the year with dates in Fresno and Oakland, California and begin the new year with a trip overseas to London, England. 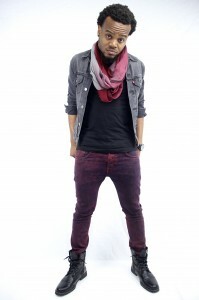 With high profile performances at Bishop TD Jakes’ Megafest and the BET All Star Sunday Best Finale, its no wonder that Travis Greene’s single Intentional would hit #1 on the Mediabase Gospel Singles Chart. 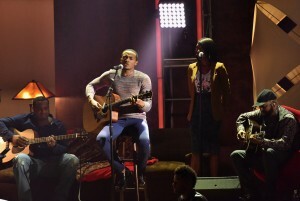 Greene also made his way to Chicago last weekend to appear alongside Jonathan McReynolds at his birthday/CD release event. Needless to say, his personal testimony and music ministry left the audience in awe. While the EP is available on all digital retail outlets now, a full CD from Greene entitled The Hill makes its way to stores and digital outlets on October 30th.